The number 25 bus from Fort de France took us to the popular Jardin de Balata. The trip of around 20 minutes dropped us off right at the entrance. Plants aren’t usually our thing – the only plant-life we tend to deal with is the stuff that we scrape from the hull. But when recommended to us by other yachties and with plenty of time we decided to have a look. The Jardin de Balata is a private garden brimming with tropical plants and palms from around the world. 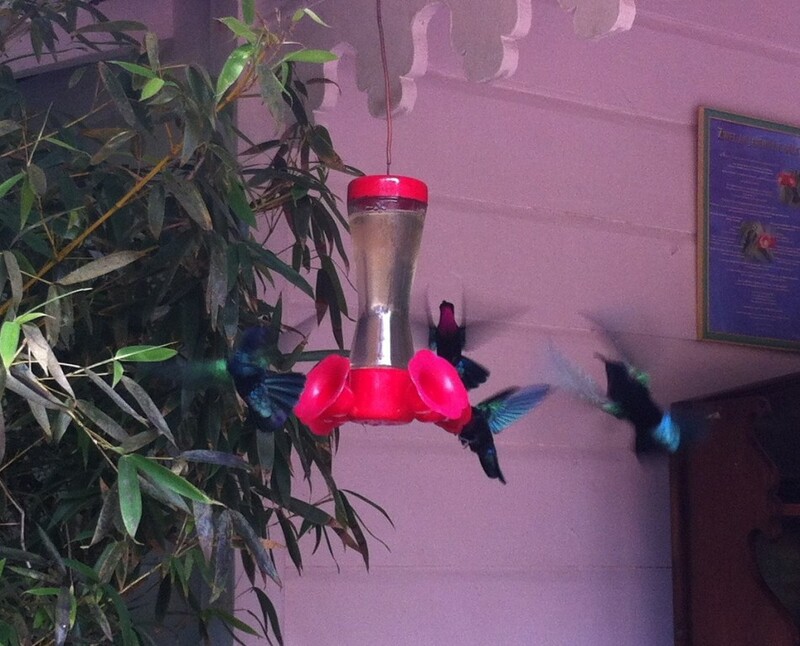 Hummingbirds zip by on their way to grab a feed from the bird-baths – almost impossible to take a photo of. A winding concrete path takes you down the sloping land through a damp garden filled with bromeliads, palms, begonias, cycads, aloe vera, Asian bamboos, all sorts or variegated plants, colourful crotons, bright red waxy porcelain roses, and many other shrubs and trees. Ponds filled with slimy carp and goldfish feed off the water lilies and along the path small huts are available for tourists to wait out passing showers. For the adventurous gardener there is even a treetop walk (it’s only about 5m from the ground!) with magnificent views of the valley and beyond to Fort de France harbour. It was a pleasant morning out and easy to get there from Fort de France. 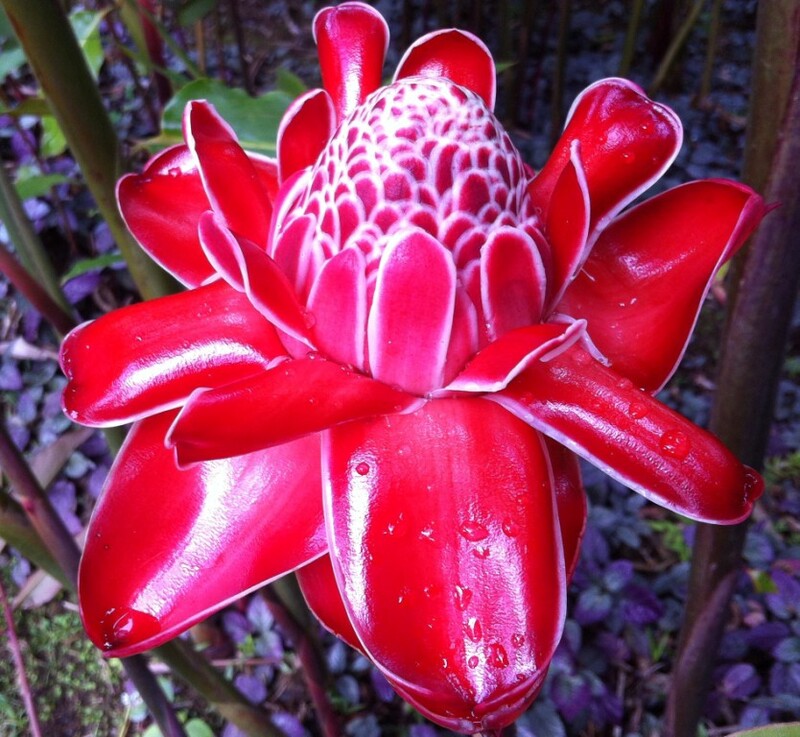 Below are a selection of images for the garden lovers! Aside | This entry was posted in 2016, Martinique and tagged Caribbean, Fort de France, Jardin de Balata, Martinique. Bookmark the permalink.